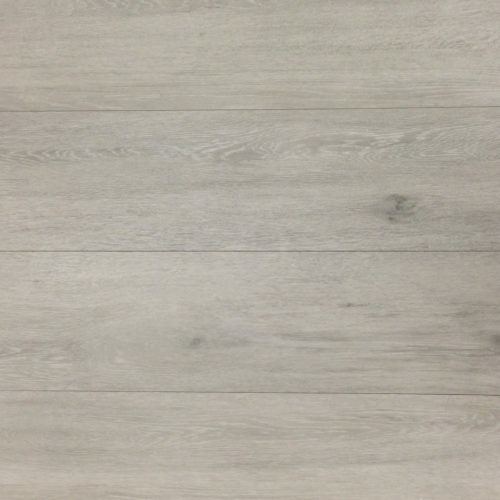 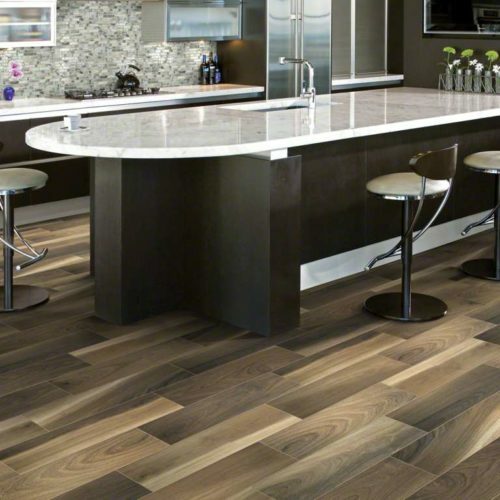 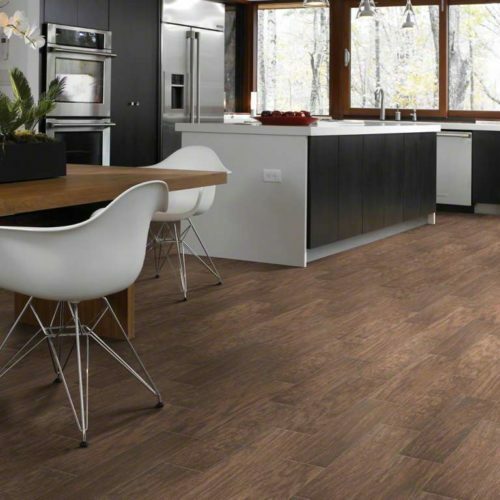 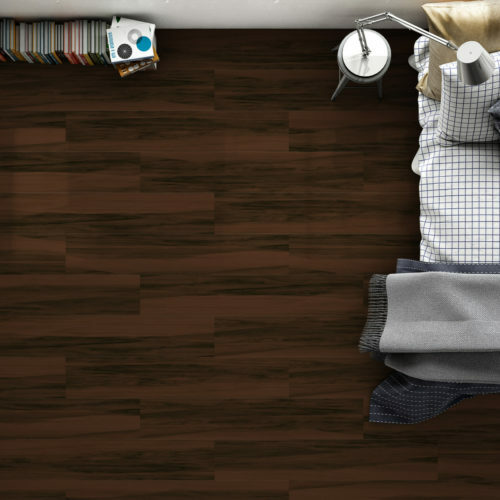 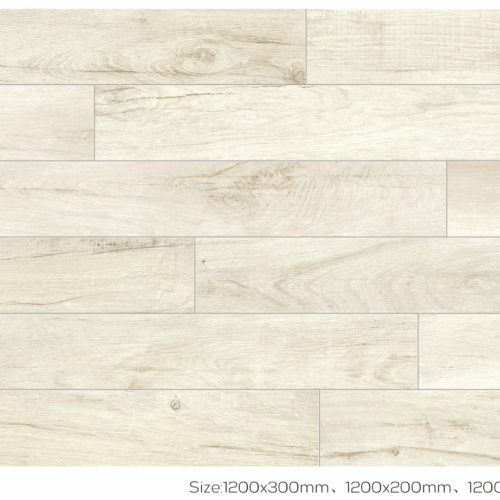 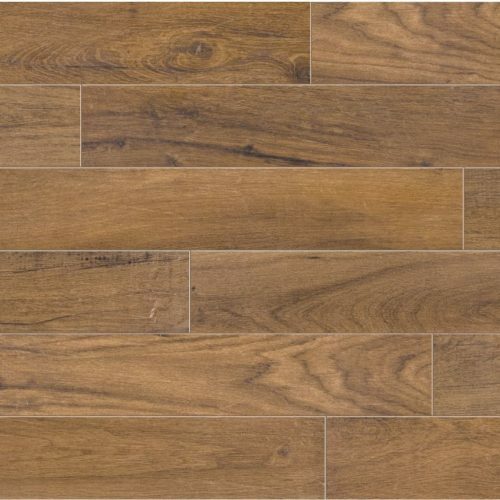 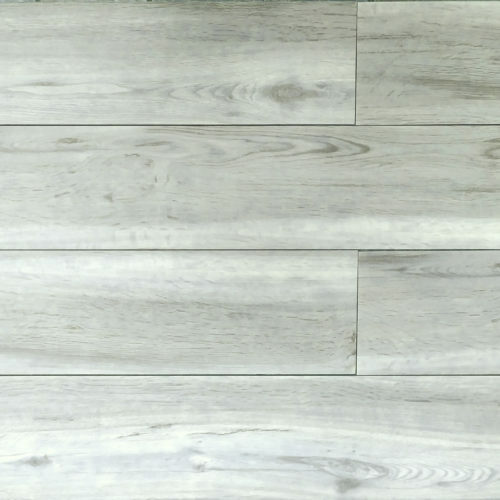 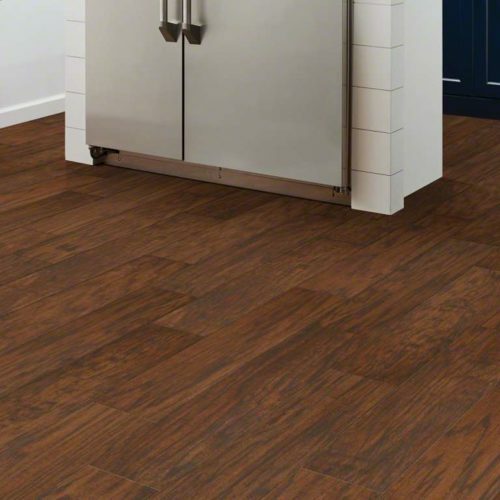 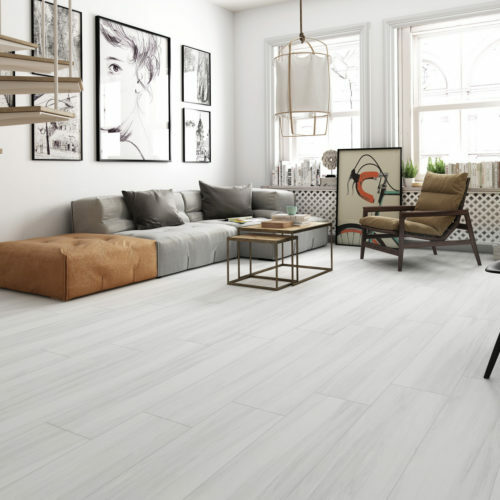 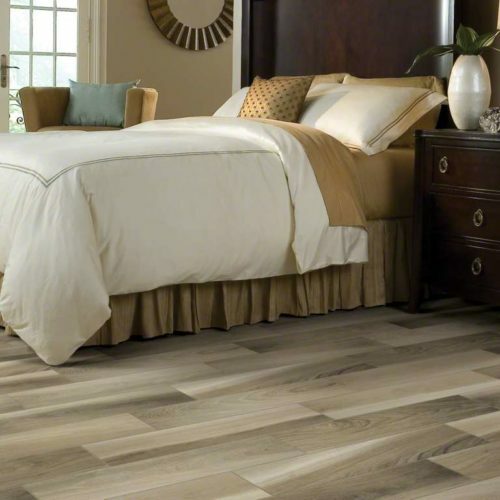 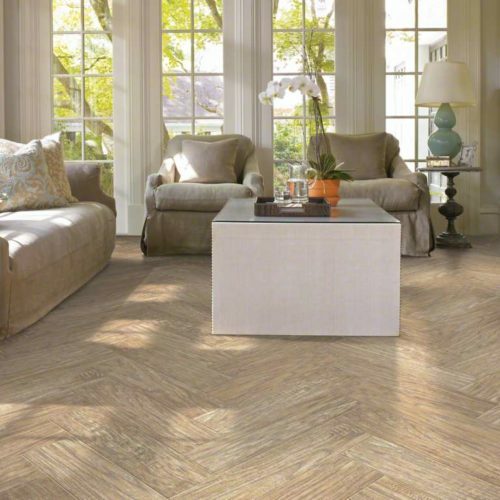 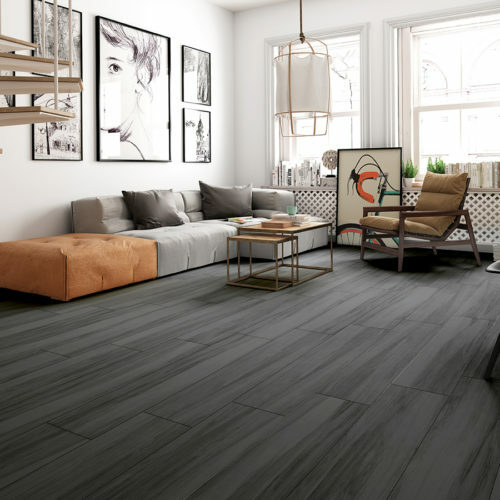 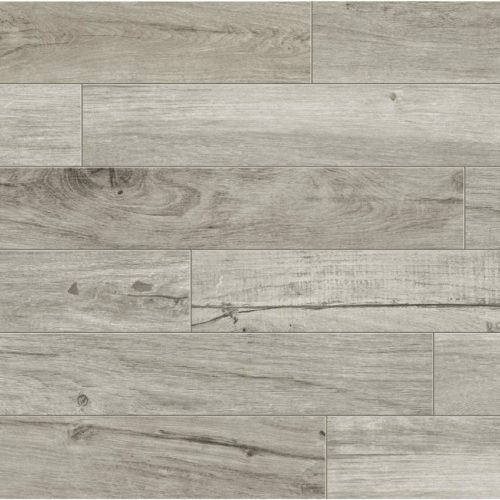 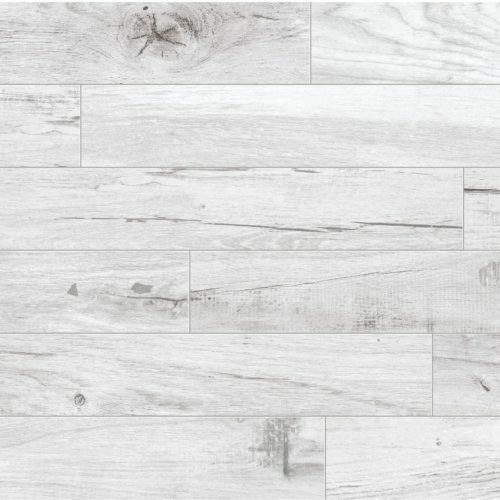 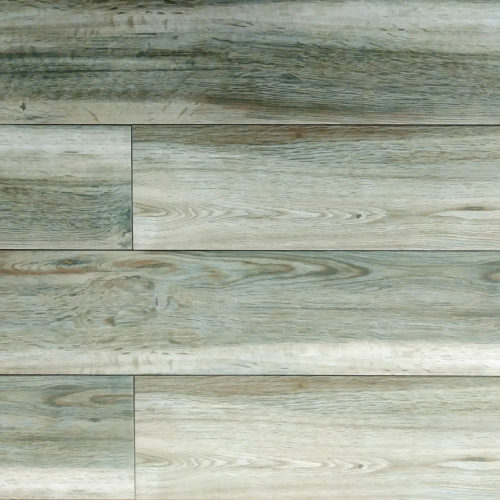 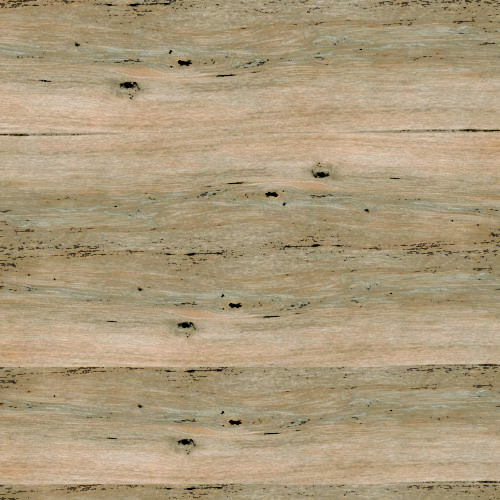 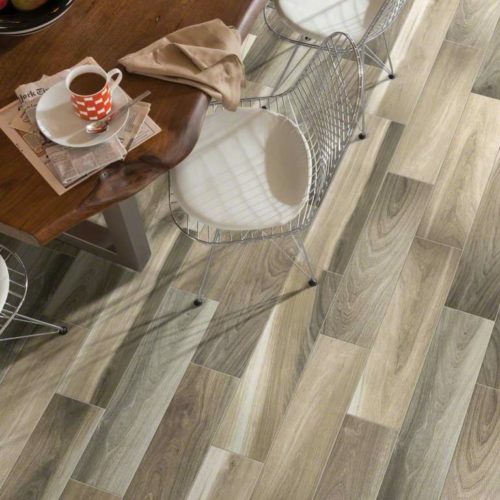 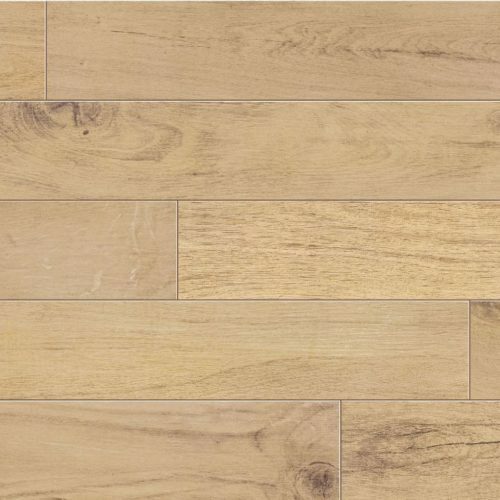 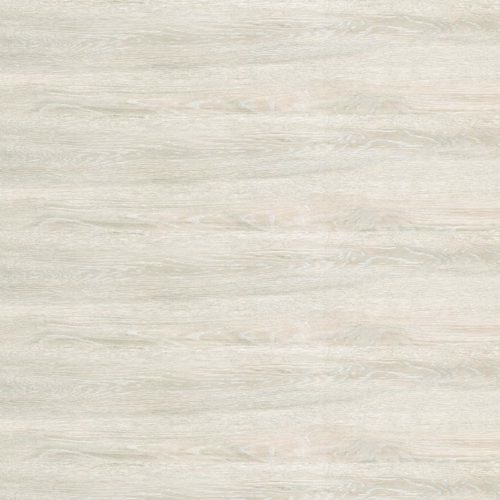 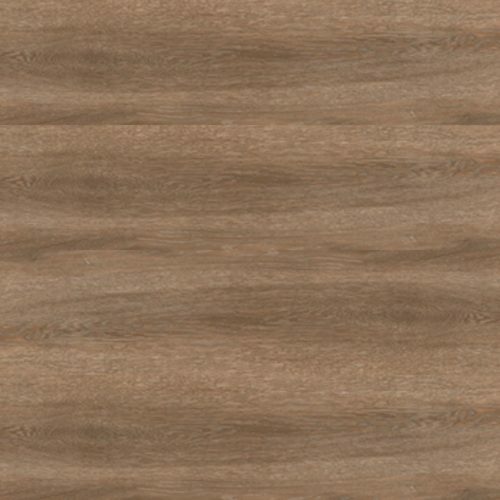 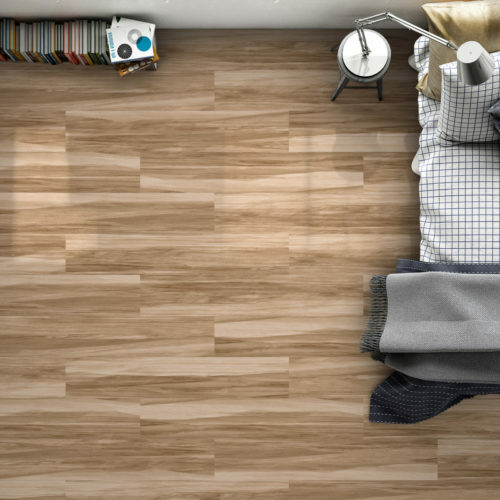 Wood look porcelain tile has the beautiful look of a hardwood floor with the durability of a tile. 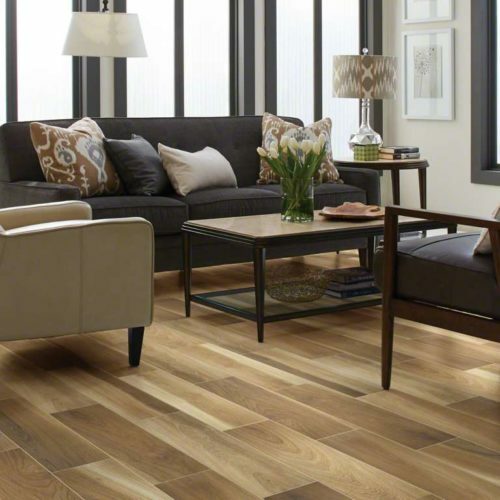 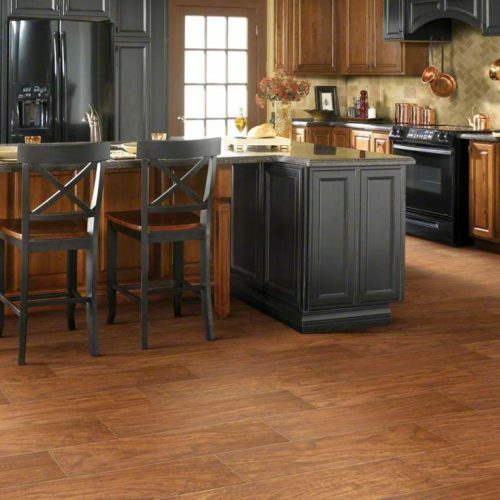 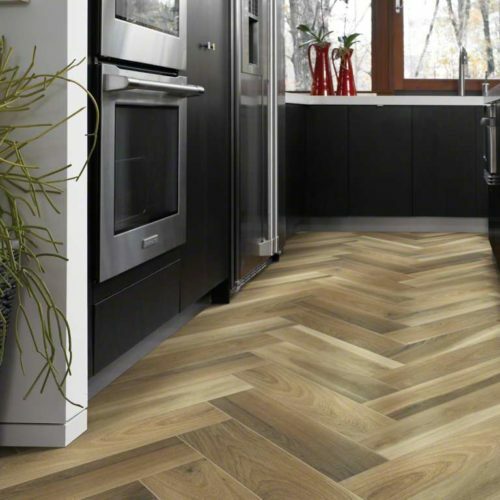 Wood tile is the most durable wood look flooring available. 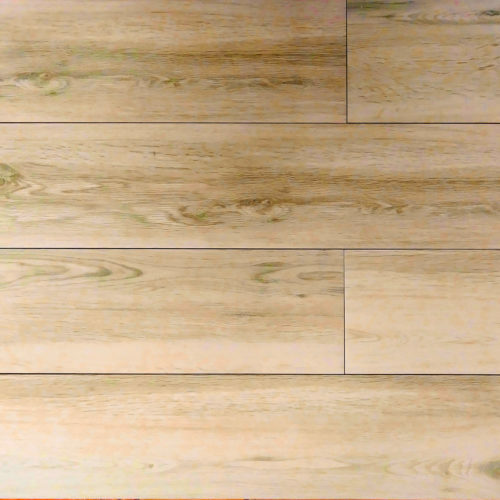 It is waterproof and very resistant to scratching.